Looking for coverage? Click here to submit a quote for quick, accurate and affordable rates. 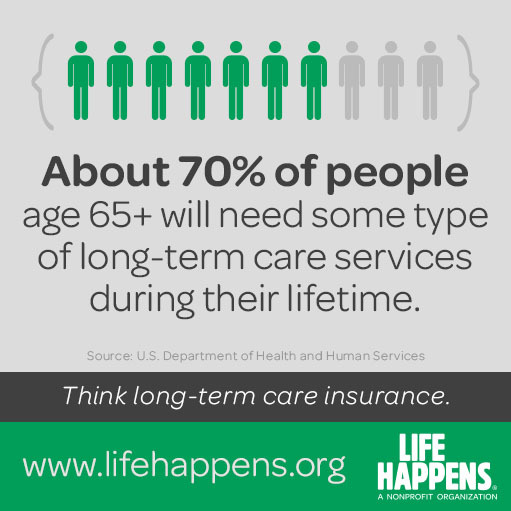 Note: In addition to Long Term Care Insurance, we can also help with Medicare Supplements and Life Insurance. Click here for information on Medicare coverage we offer.